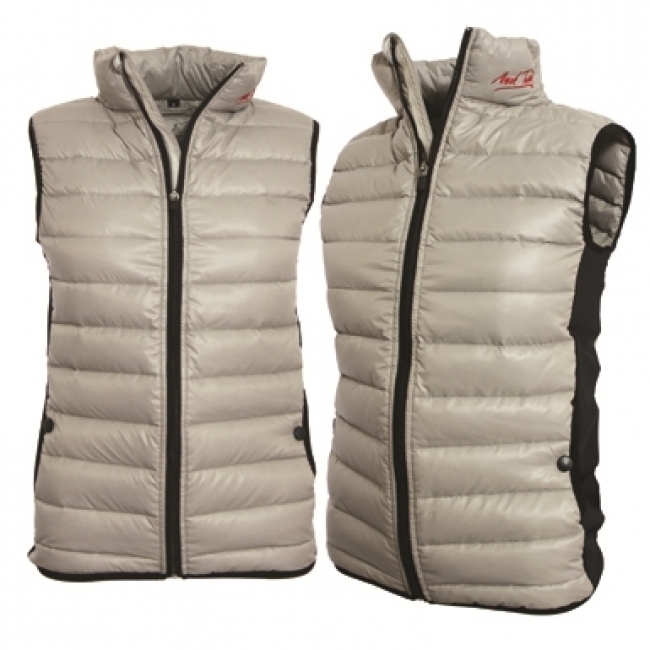 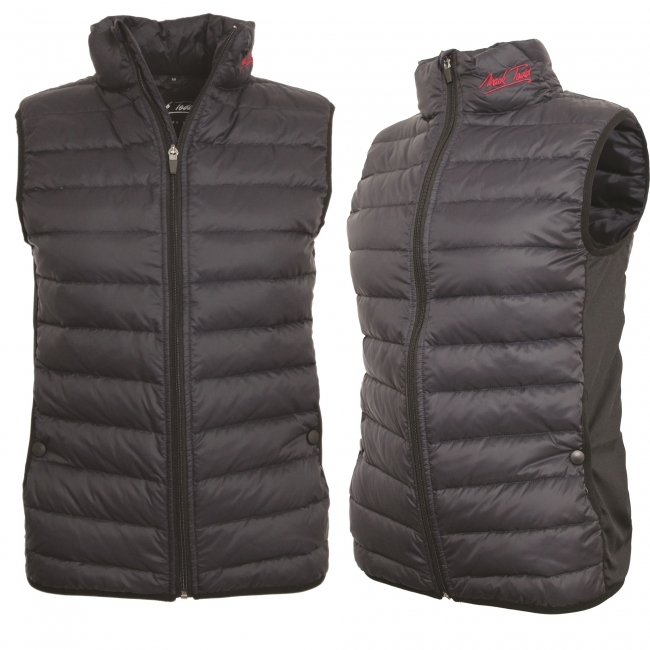 This unisex body warmer has been exclusively designed in Italy for the Mark Todd Collection; it is extremely light weight with natural goose down filling as well as jersey stretch side panels aiding in ventilation. It also features an internal pocket large enough to accommodate the latest smart phone and has popper outer pockets and a front zip. 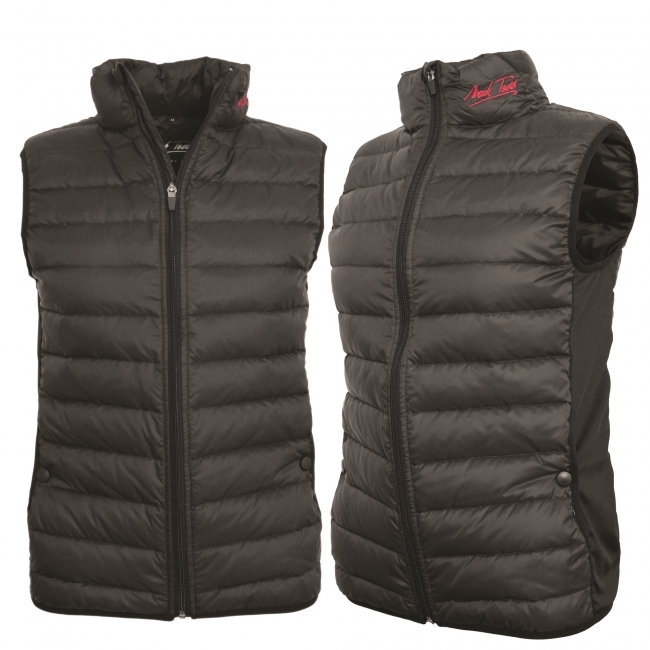 You really don?t know you are wearing this super soft body warmer, making it ideal for riding, on the yard or just every day.